Many Google Pixel 2 XL users are facing issue with proximity sensor that the screen goes black during a call or whatsapp call. The google Pixel 2 is a flagship phone launched by the Google and is really a powerful phone specially in terms of camera and is compare with the Apple iPhone X. the pixel black screen issue seems to be quite random. And even with No screen protector or case the issue is happening. So there should be some bug in the phone resulting in proximity senor issue in pixel 2. 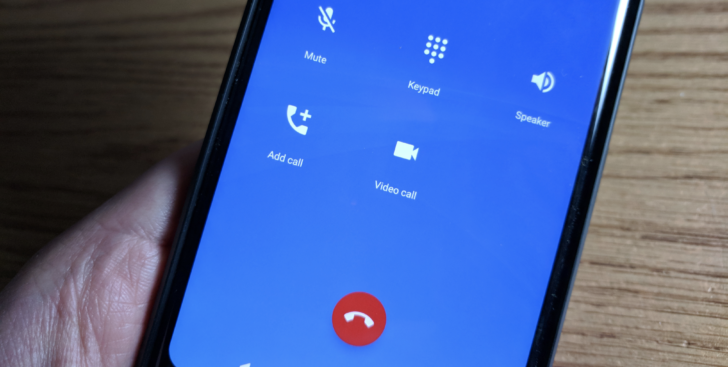 This bug is really annoying and Google should soon release fix for pixel 2 xl screen goes black during call. 4. Test with a call - it worked for many users! The proximity sensor can be tested by using an app named AndroSensor that is available on the Play Store. The proximity reading should normally read 2.0 when nothing is blocking the sensor, and change to 0 when you move your hand over the top of the screen; then it should go back to 2.0 when your hand is removed again. Go to previous version of Android OS where there was no issue seen. Go to->Settings -> Apps & Notifications -> Show all apps -> Phone Tap uninstall and it should remove updates and revert to the version that is considered the lowest version supported on the OS version you're running.